3. 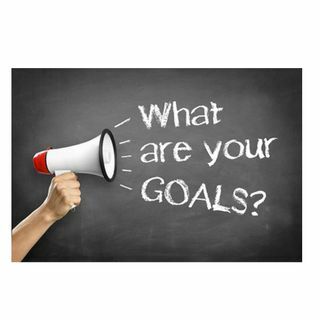 Goals and Solutions | Keeping Satisfied Customers! Anne Miner, Founder and CEO at The Dunvegan Group, shares her experience and perspectives on customer retention goals and solutions for keeping satisfied customers.